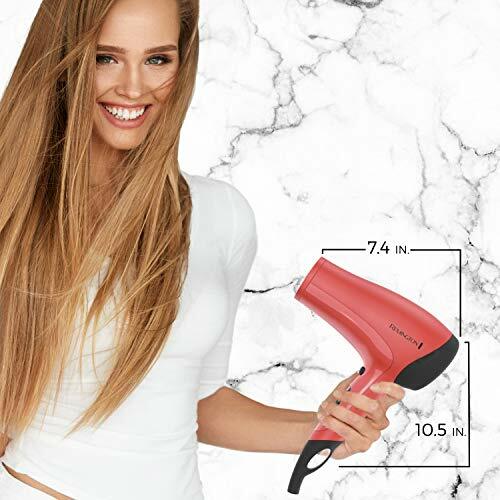 Beautiful designs for gorgeous hairstyles! 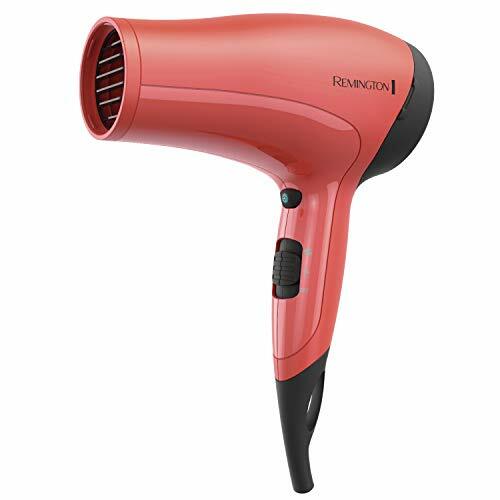 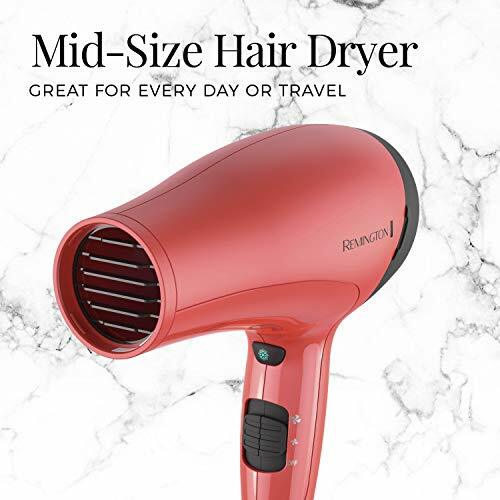 The Remington Mid-Size Hair Dryer features an exclusive design – no two dryers are exactly the same – and powerful styling features. 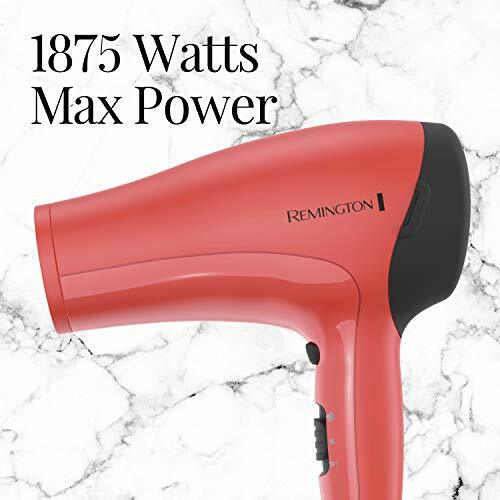 The 1875 watts max power motor produces strong airflow that dries hair fast. 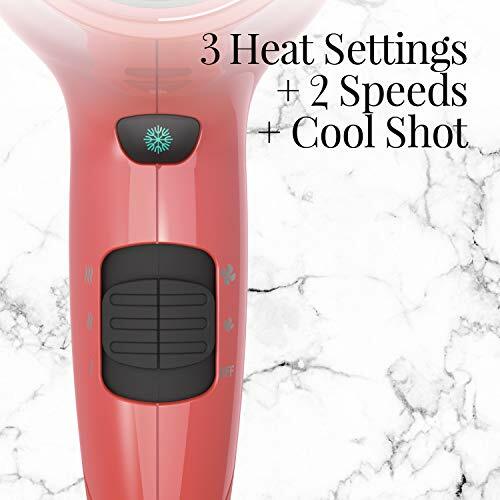 Three heat settings and two speeds let you find the best performance for your hair, and the cool shot button locks in your gorgeous style. 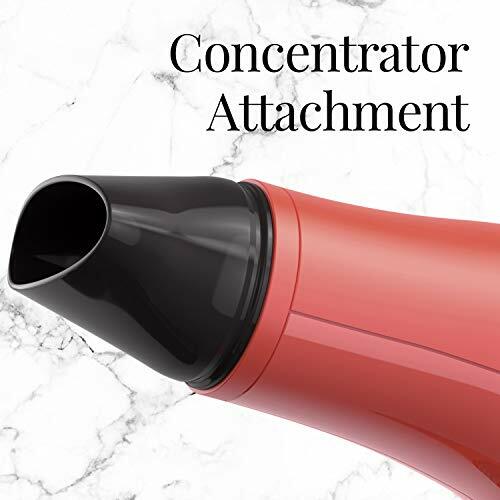 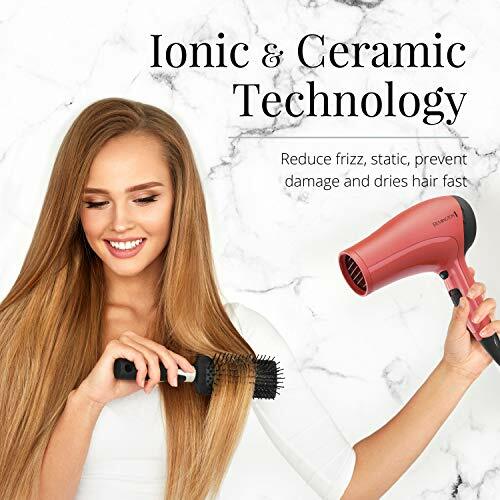 The included concentrator attachment makes it easy to straighten hair while it dries.